This August School Holidays daily workshops will be held on topics such as puppetry, story telling, craft, painting, Highland Dancing, cupcake decorating, drumming, origami, gift card making and theatre. 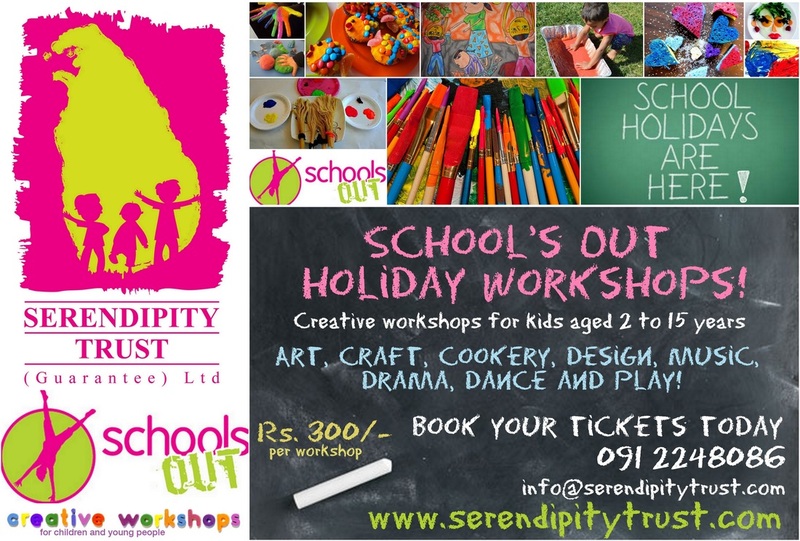 Workshops are available for various age categories for children and young people from 2 to 15 years. Click here to download the full program for August! 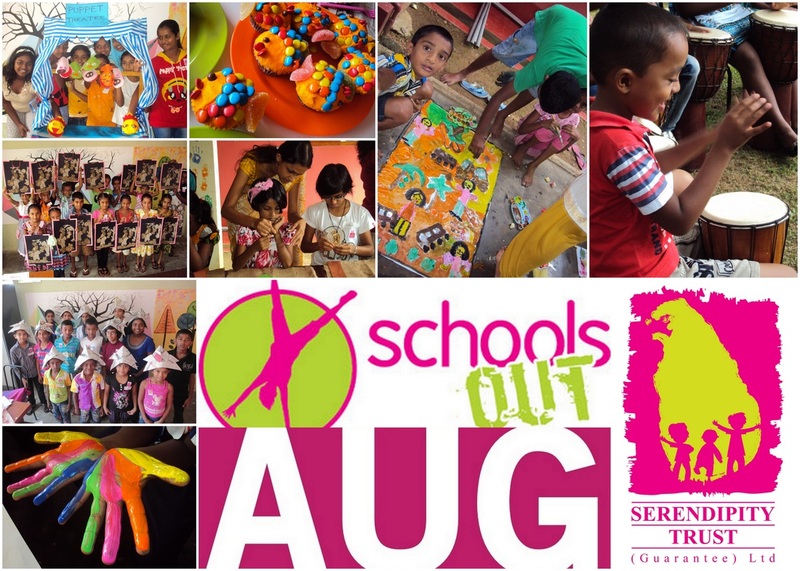 Click here to register your child for our August School's Out Program!